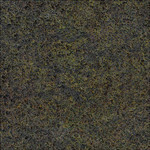 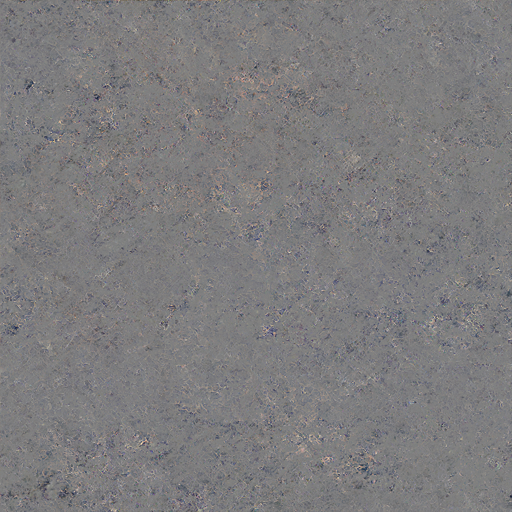 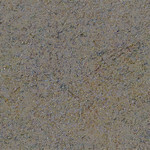 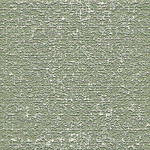 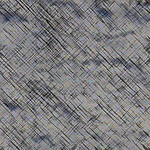 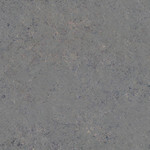 These textures can be freely used for any creative purpose except for distribution. 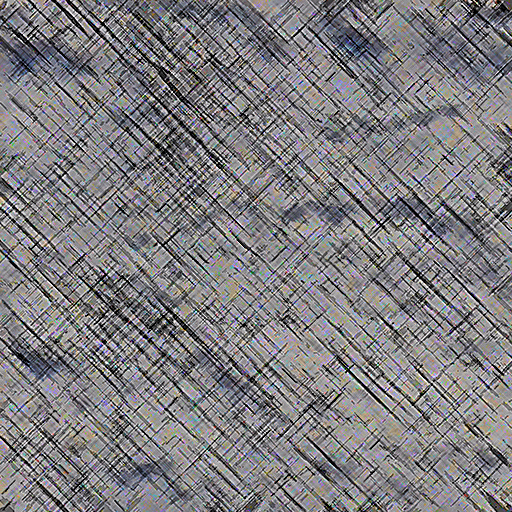 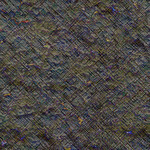 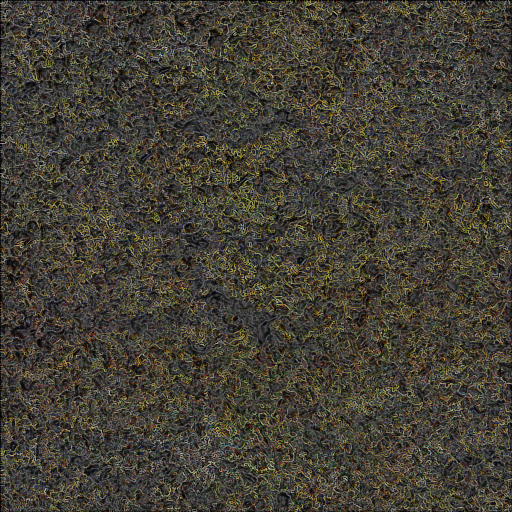 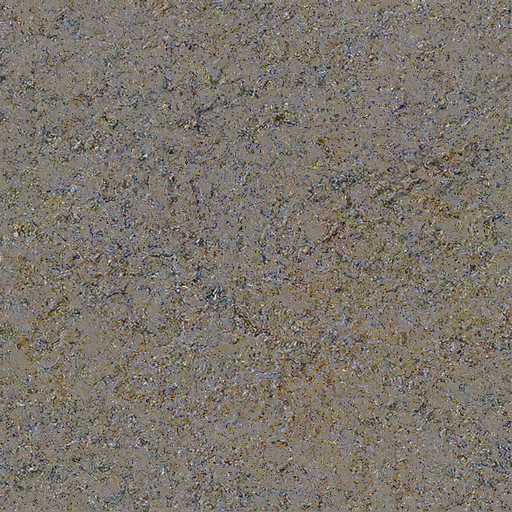 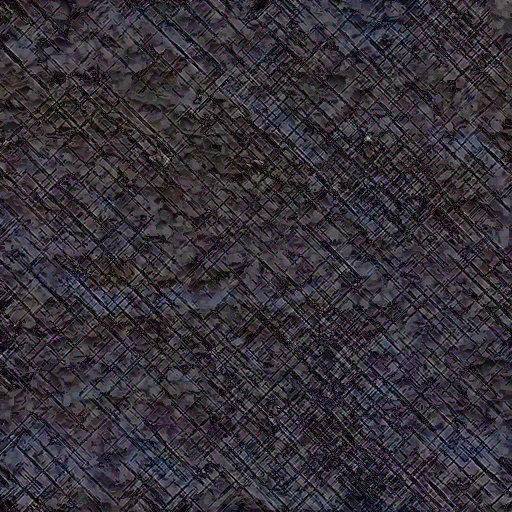 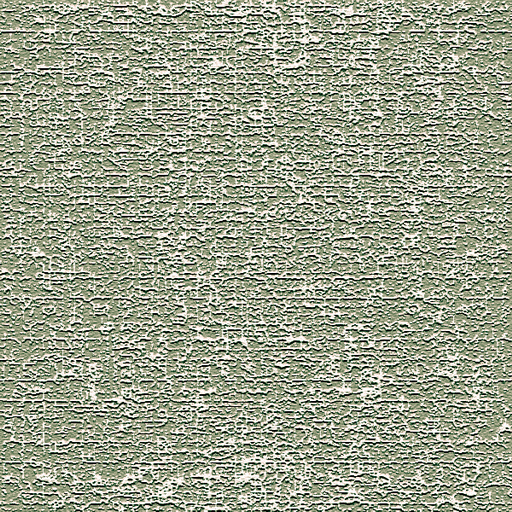 That is you can use these textures in commercial and non-commercial creative products like games, websites, artwork, etc, but you can not distribute/sell these textures on their own. 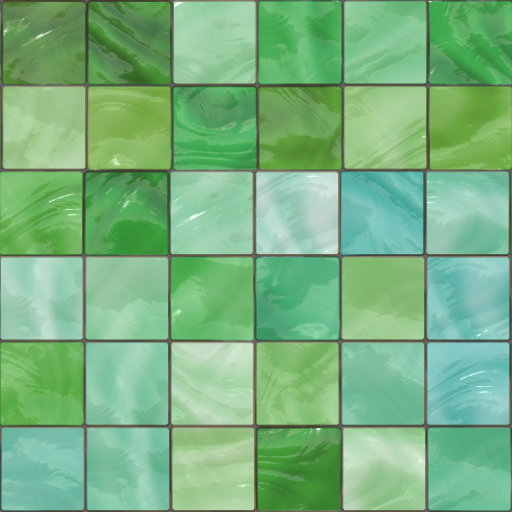 Some of these textures tile some don't. 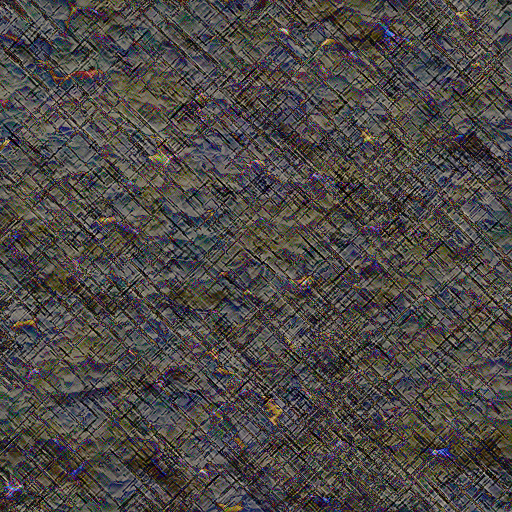 They are all stored in PNG format and most are 512x512. 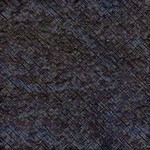 If you found them useful please link to this site. 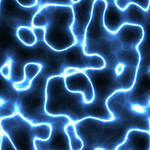 You can use one of these cool banners if you like.